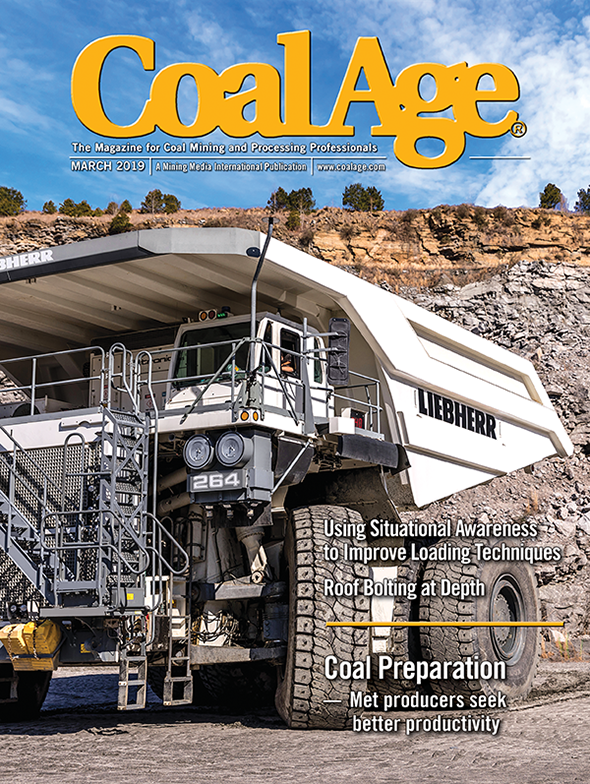 Coal Age presented Top Performers Awards to three leading U.S. longwall operators at the 2017 Longwall USA Conference & Exhibition, which took place during June in Pittsburgh, Pennsylvania. 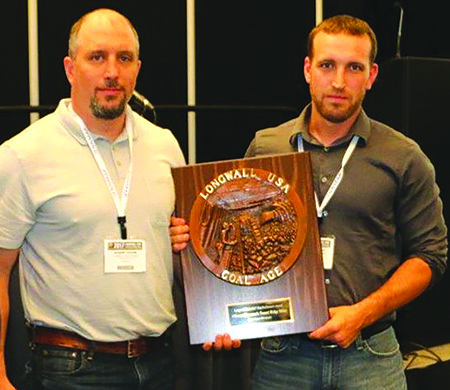 The awards are based on three criteria: safety performance, overall production and productivity (raw tons per day). 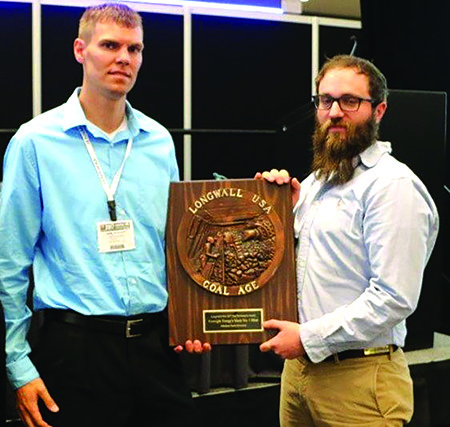 Consisting of a bronze medallion crafted by the late mining sculptor Gary Prazen and mounted on a walnut plaque, the Longwall USA Top Performers Awards are presented to the best mine in three categories: low (less than 72 inches), medium (73-95 inches) and high (96 inches and greater). 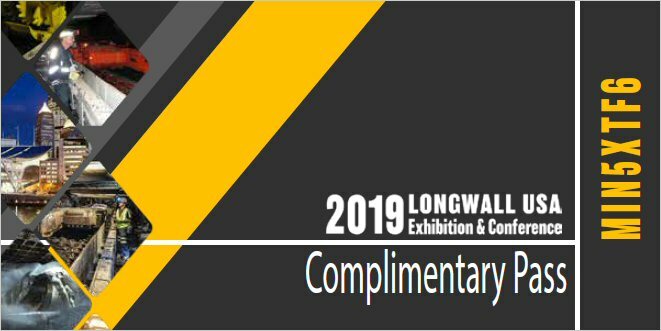 The performance criteria are based on the intervening years between Longwall USA conferences. In this case, it would be 2016 and 2015 data.